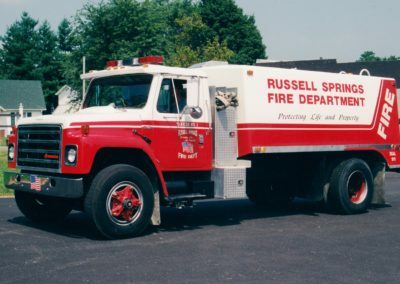 The Russell Springs Fire Department is a well equipped and well staffed all volunteer department managed by current Chief H.M. Bottom, who is also the Russell County Emergency Management Coordinator. 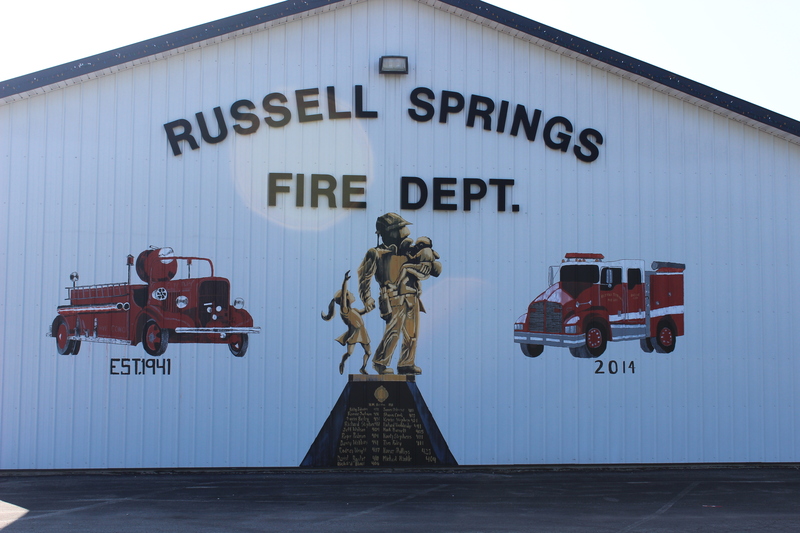 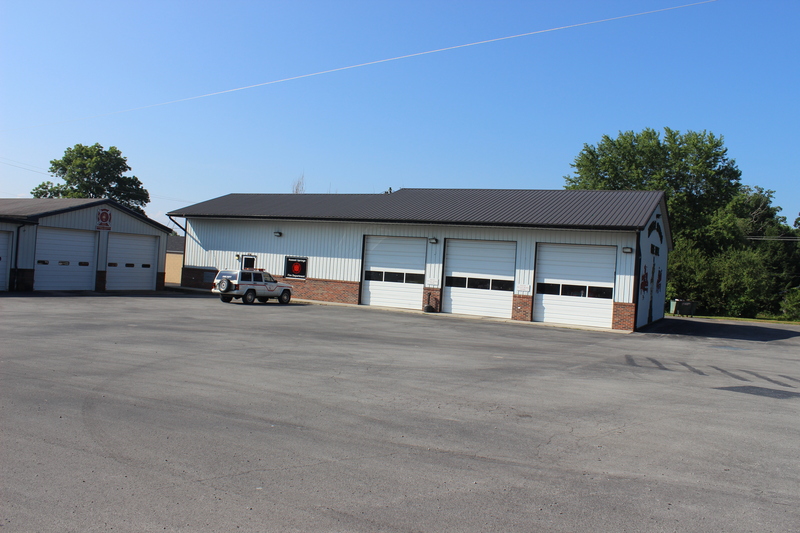 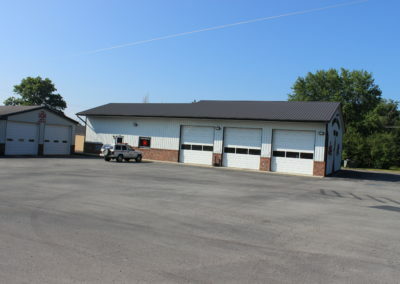 The City of Russell Springs Fire Department is one station of 4 that serve the entire Russell County area. RSFD is made up of a group of very dedicated volunteers. 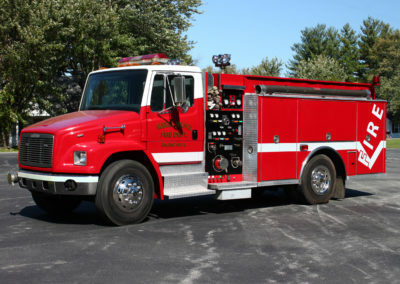 In fact, the department is 100% volunteer at this time. 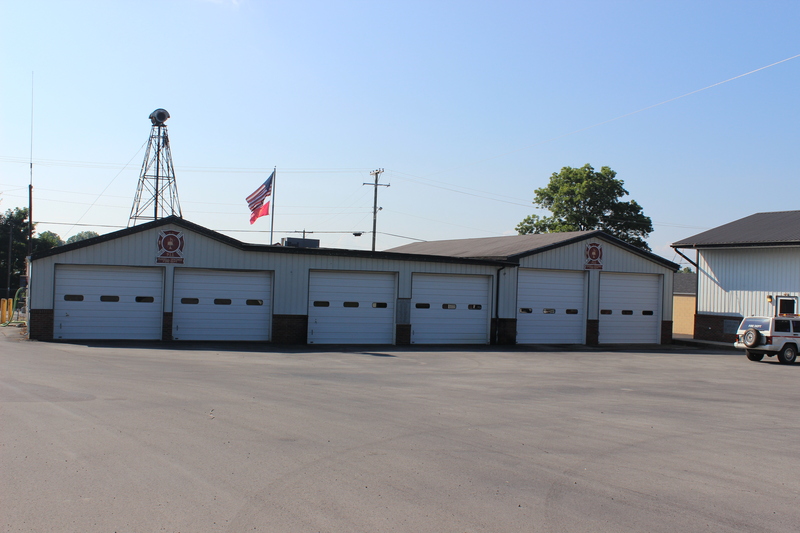 In 1940 Russell County formed their first Fire Department, which consisted of a mere 26 members and one fire truck to cover all of Russell County. 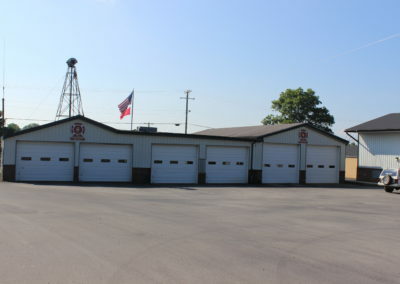 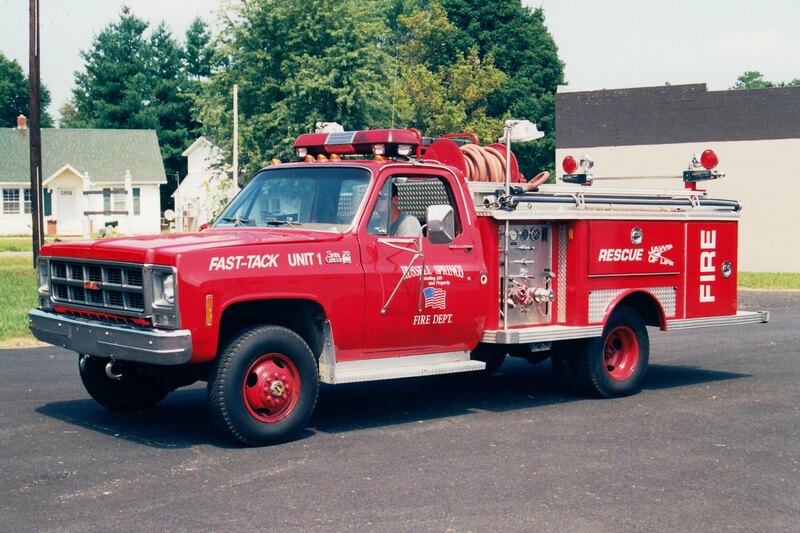 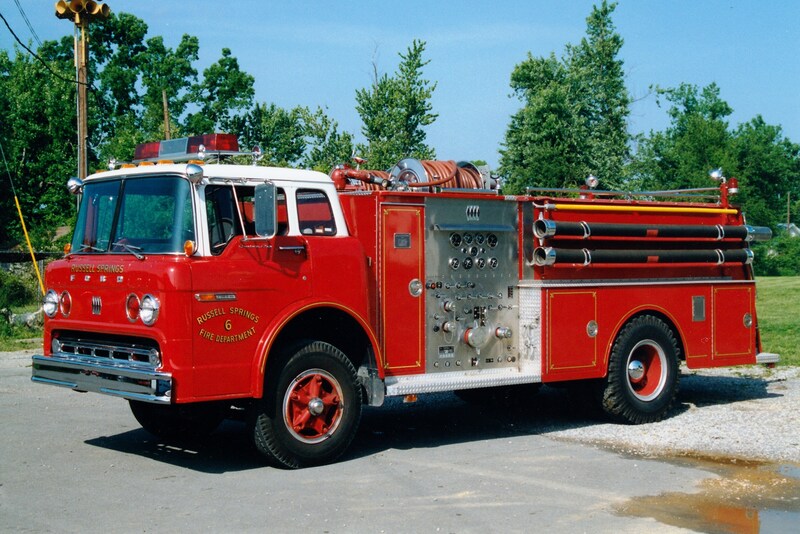 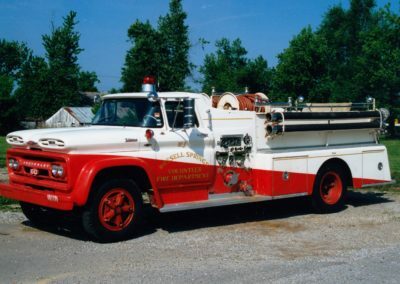 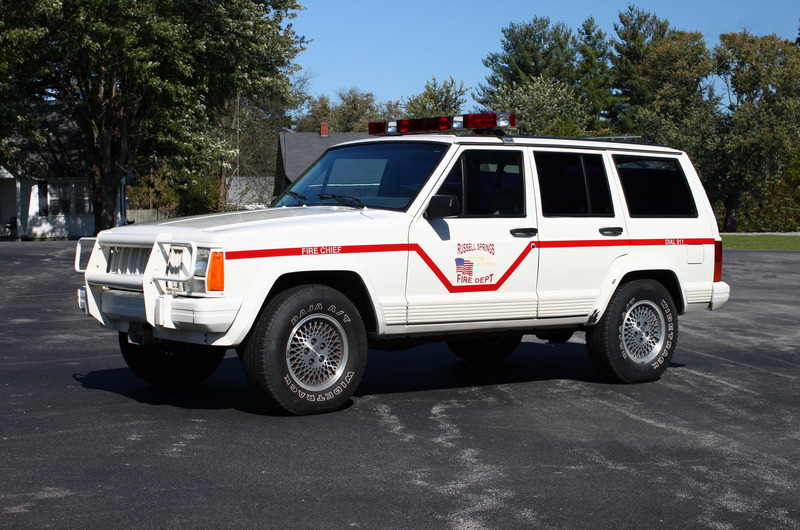 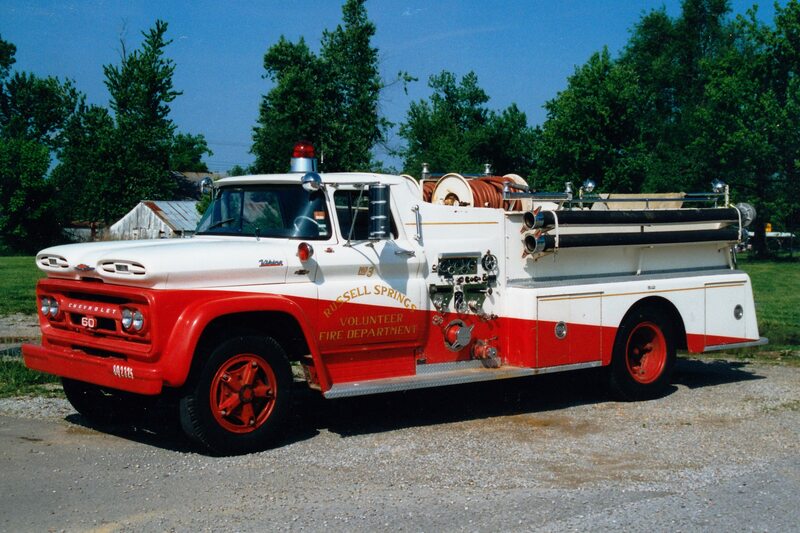 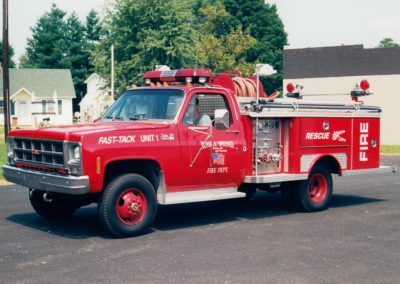 In 1949 the Jamestown Fire Department was established and the county was split in half. 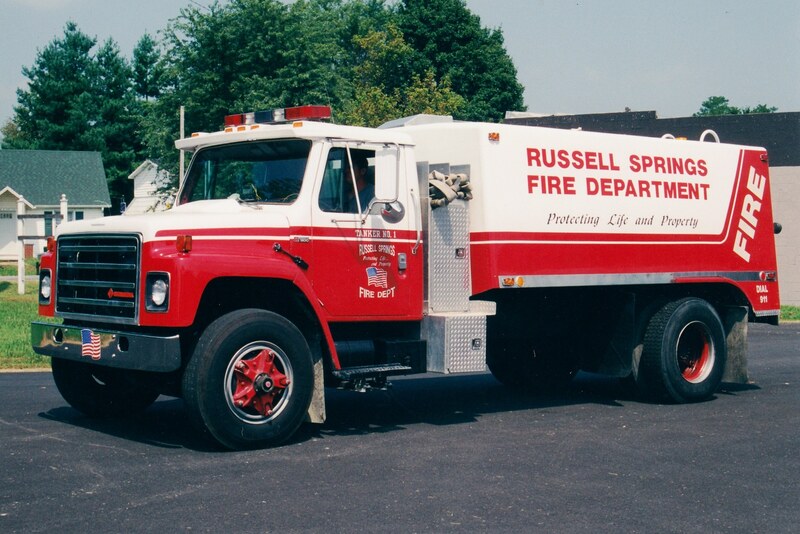 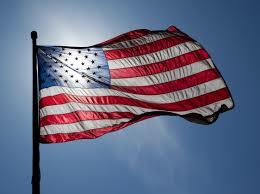 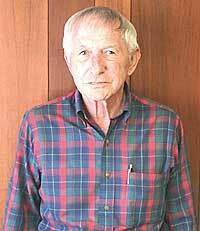 Today there are 20+/- members in the City Of Russell Springs Fire Department alone. 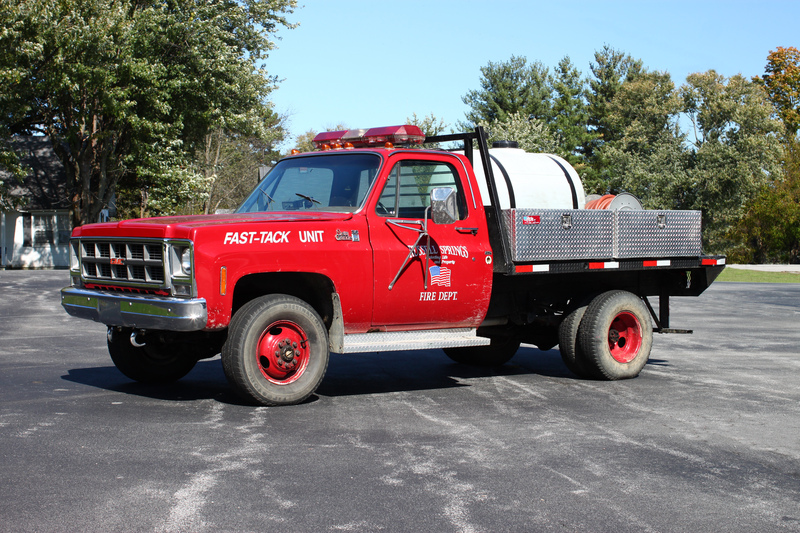 At this time we have 8 emergency response vehicles and 2 buildings. The fire department personnel are well trained in emergency rescue and emergency response of all kinds. 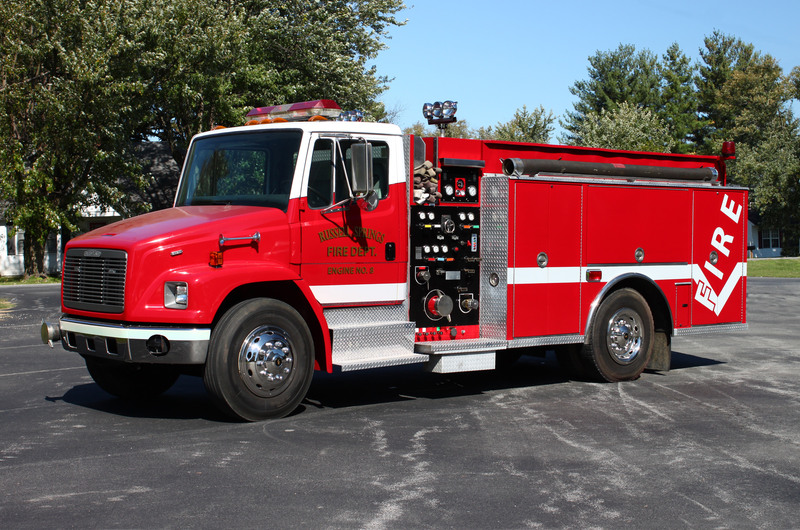 All members stay up to date with current training requirements on their own time, all thanks to their dedication to make a difference in our community. 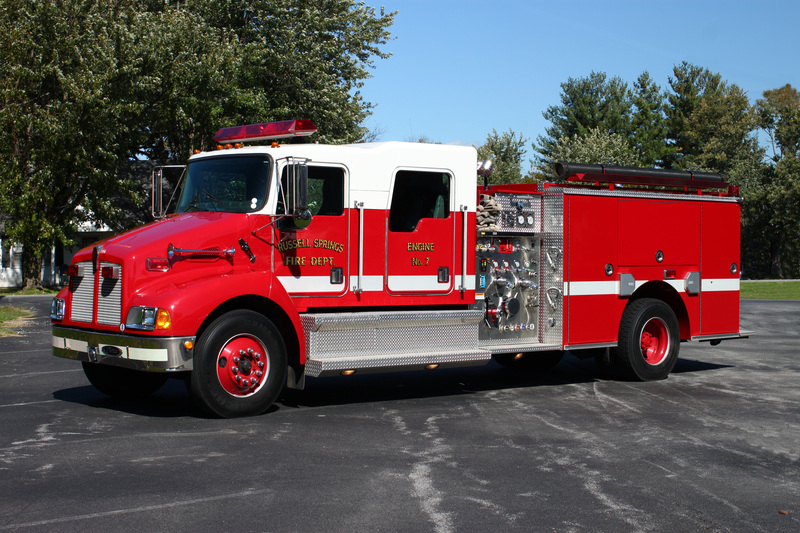 As a department, we are also very involved in many community fund raisers and other events throughout the county and state. 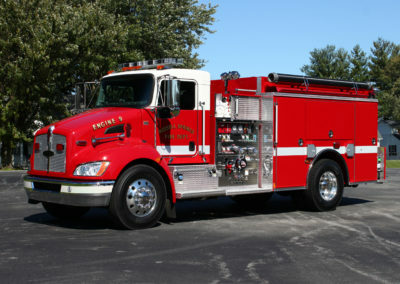 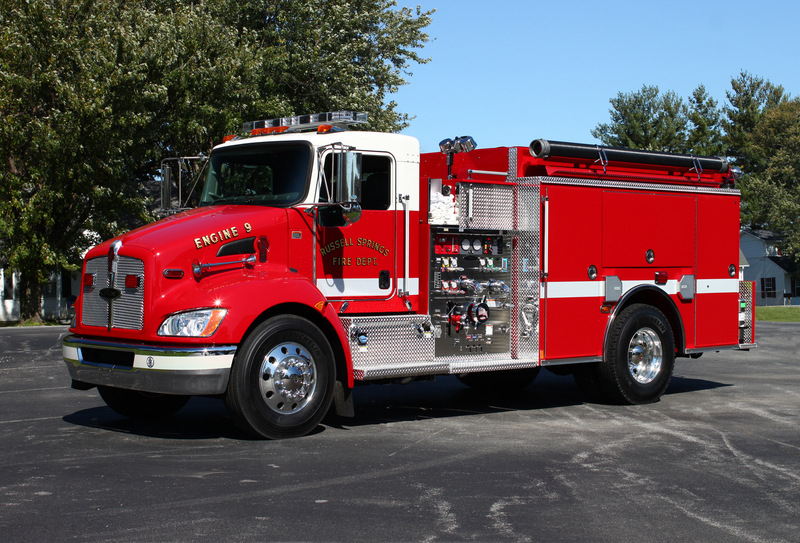 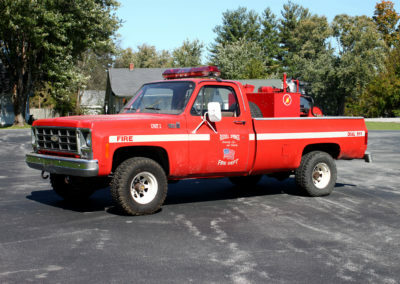 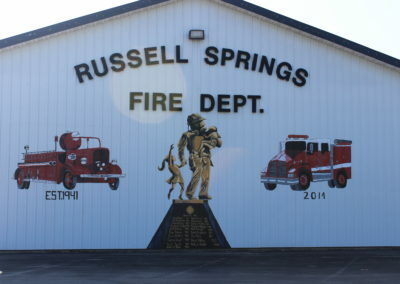 Due to rising costs involved, the Russell Springs Fire Department adopted a response fee schedule and a subscription service in 2008. 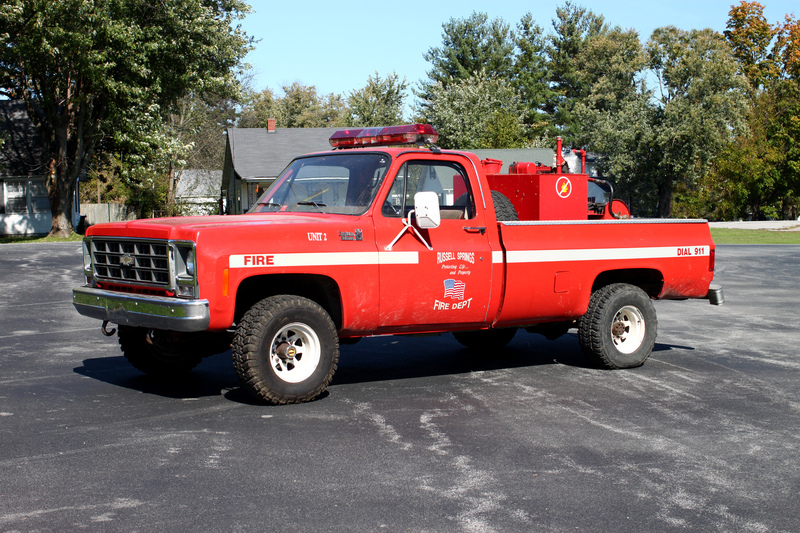 Fire Apparatus Photos Courtesy of Kent Parrish and Greg Stapleton.